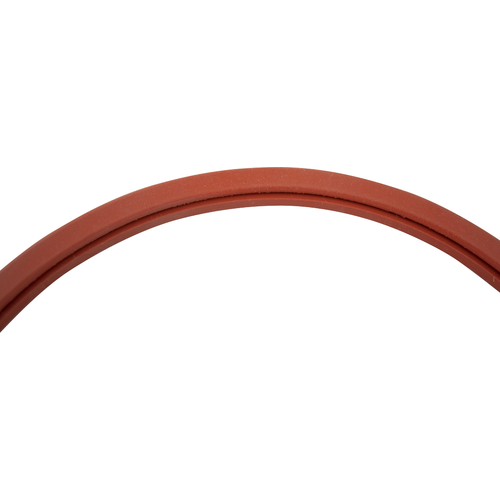 $16.99 & FREE Shipping on orders over $59. Special Order: Please note that this item is only available by Special Order during our annual PreSeason Sale, which runs from February through March each year. 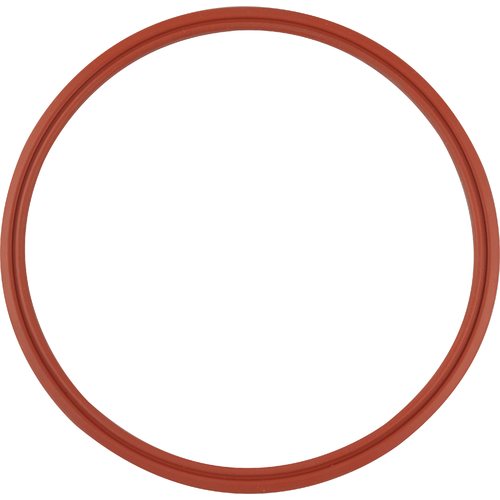 Factory direct replacement gasket for the top lid on Speidel's small sealed tanks. 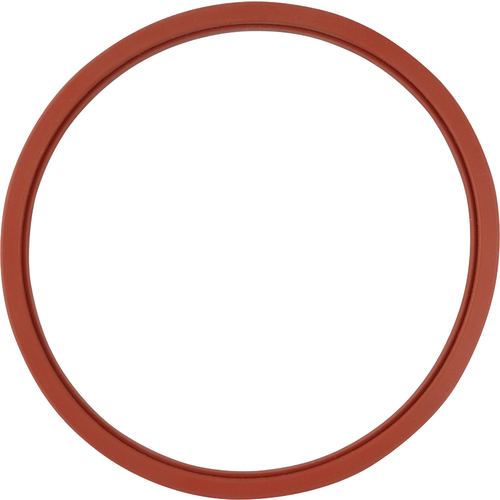 This gasket fits our tank SKUs beginning with "FD-", "BD-", and tanks BRAU710, 715 and 720. 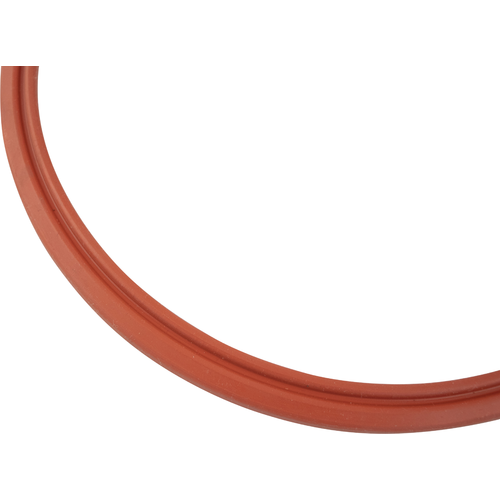 Please note: The gasket you recieve may be clear instead of red due to a recent design change by the manufacturer.